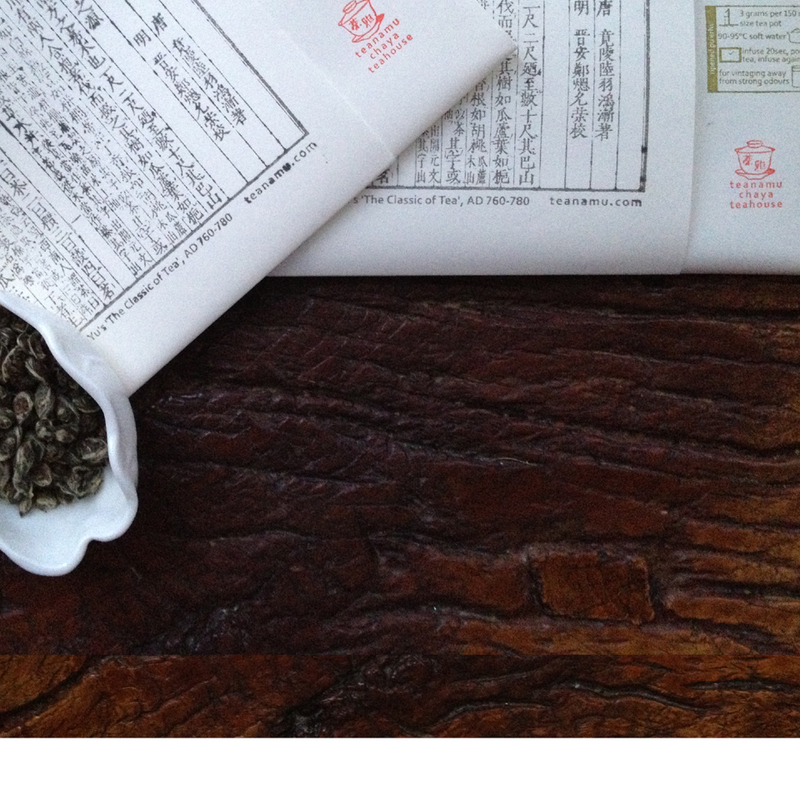 An Oolong discovery pack with one tea from each of the four oolong producing regions. 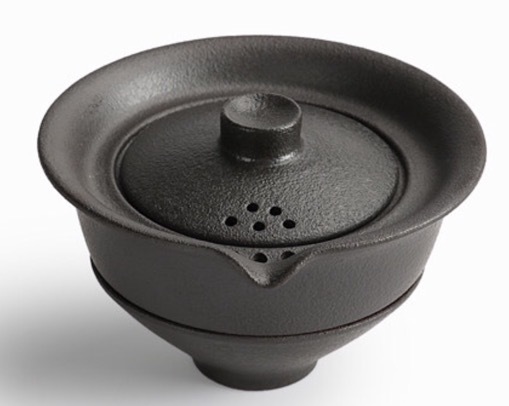 Choose to include one of our beautiful Gongfu teawares. Oolong means “Black Dragon” in the Chinese language. 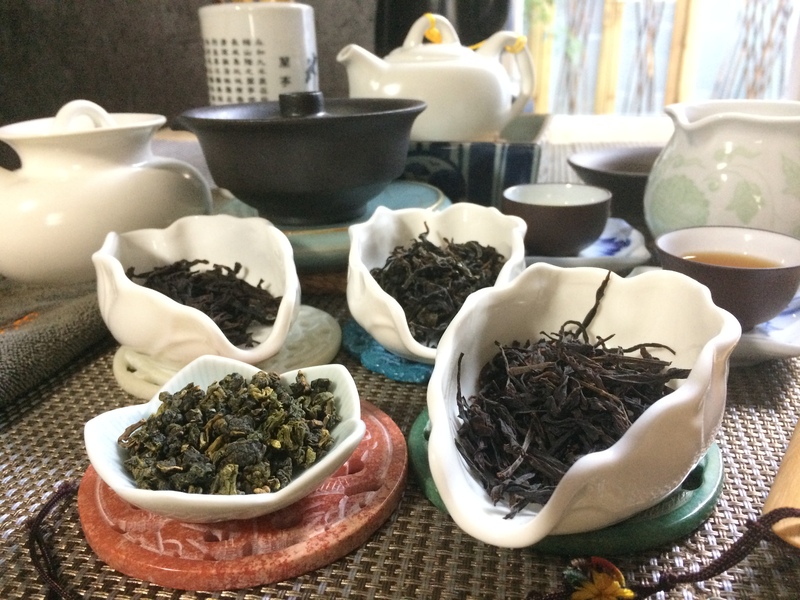 This Four Black Dragons Discovery Collection is a selection of our popular oolongs. We intended the collection as our introductory pack for those discovering oolong teas for the first time, but we are certain it would please even the tea connoisseur. We feel this collection captures the variety of artisan oolong teas being produced today. This collection includes four single serving sachets of tea, one each from the four Oolong regions and representing different crafting styles and flavor profiles. The stylish Travel Chinois Tea Set to brew your teas which includes a black-brown clay tea pot with a filter lid, two cups and a cotton draw-string carry bag. The elegant Puffer Fish Gongfu Tea Ceremony Set which is a beautifully designed take on the traditional ensemble of teapot, serving pitcher and two teacups. Each sachet of tea is approximately 5 grams and perfect for repeated brewings in a 150ml to 200ml tea pot, Gaiwan or infuser cup. There’s a small card in the collection with a description of each tea, as well as a brewing instruction card all contained within a beautiful paper wrap, hand-stamped with an extract from the 8th century tea classic. This tea is supplied in 4 foil sachets to prolong its fresh flavour, within a beautiful paper wrap hand-stamped with an extract from the 8th century tea classic Cha Jing.